Although there has been a mass emergence of NGOs and charitable institutions over the past few years, India continues to be veiled by socio-economic issues that are detrimental to its progress. The government sees this as a major challenge and has introduced policies to eradicate it completely. The main objective—social, economic, and environmental development to pave the way for self-sufficiency and sustainability. One of the biggest steps towards securing a better future for the company came in the form of the Corporate Social Responsibility mandate. Section 135 of the Companies Act, 2013 defines CSR as “a way of conducting business by which corporate entities visibly contribute to the social good.” In other words, socially responsible companies do not use resources and engage in activities to increase their profits but to blend economic, social, and environmental objectives with their own operations and growth. 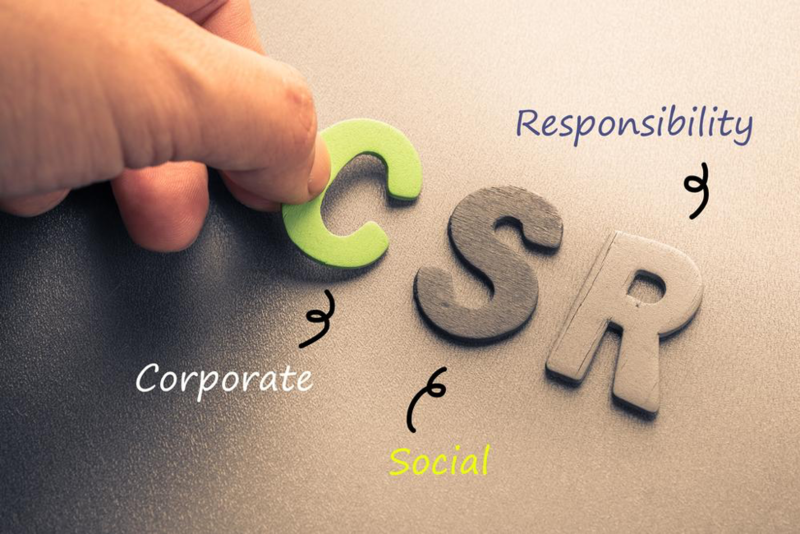 Does Your Company Make The CSR Cut? Until the Companies Act stepped in to make CSR mandatory for corporations, it was merely a voluntary step. Well, the times have changed. 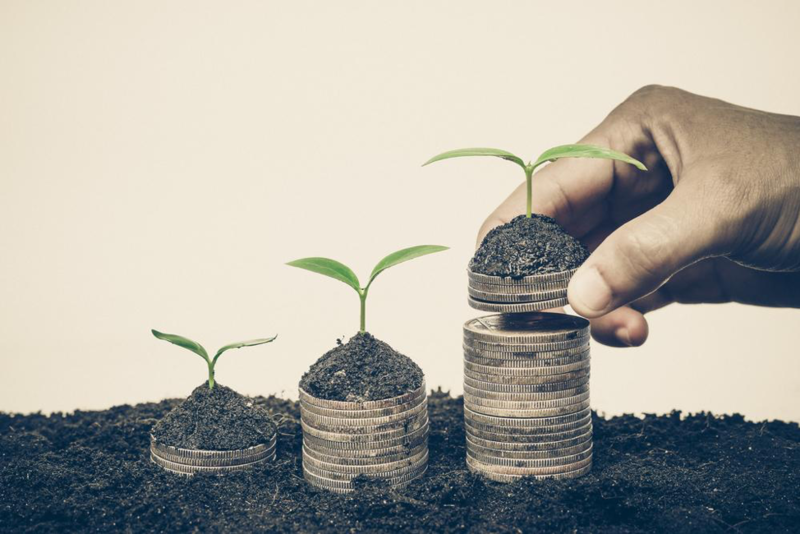 According to the Act, every private or public company in India, with a net worth of INR 500 crore, a turnover of INR 1,000 crore, or a net profit of INR 5 crore needs to contribute a minimum of 2% of its average net profit in the past 3 financial years to CSR activities. Under Schedule VII of the Companies Act, the CSR activities practised by corporations should focus on certain areas. However, note that the areas, mentioned below, are open to interpretation as per the company’s discretion as long as they encapsulate the essence of the subjects . Expenses incurred as a result of any act/laws such as Land Acquisition Act or Labour Laws. As mentioned earlier, companies need to spend at least 2% of their net profit of the past 3 financial year on CSR activities. It’s the duty of the Board of Directors to ensure that the stipulated amount is being spent on CSR initiatives. The fact that CSR initiatives brought about by the Companies Act will transform corporations and the lives of people is undeniable. Of course, there are political setbacks and loopholes to deal with. However, it must be seen as the right thing to do whilst keeping the nation’s progress in mind.